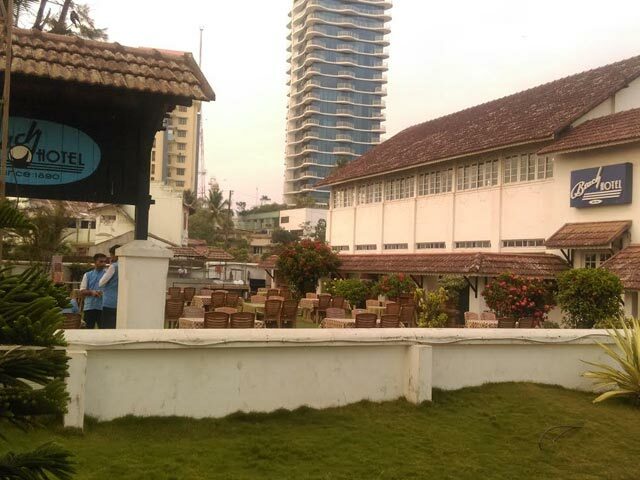 Offering the panoramic beauty of the mesmerizing Calicut Beach, Hotel Beach Heritage Inn resonates with the British and Victorian architecture of the 1890s when it was built. 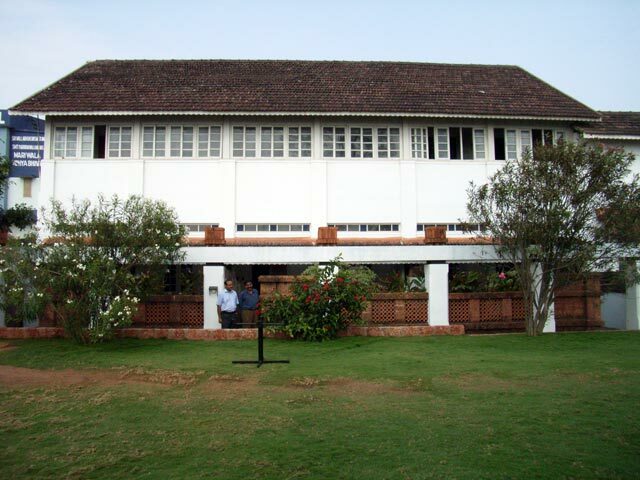 It has been the hub of social activities among the businessmen, aristocrats and social elites since its inception. 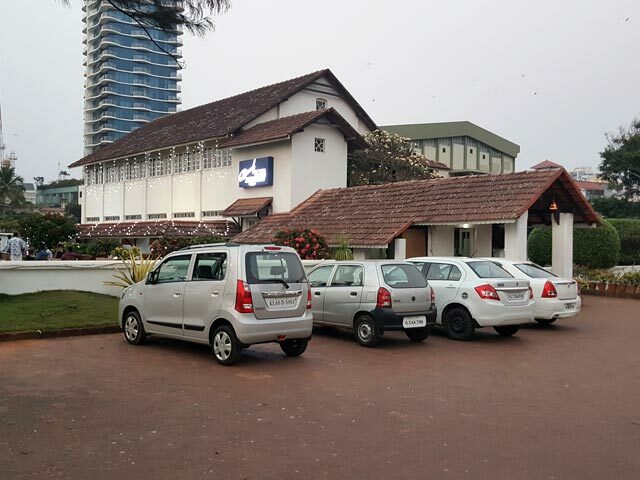 The hotel has places like Calicut Beach, Lions Park, Kappad Beach, Pazhassiraja Museum, Mananchira Square, Kallai, Beypore, Science Planetarium and Kalipolika. 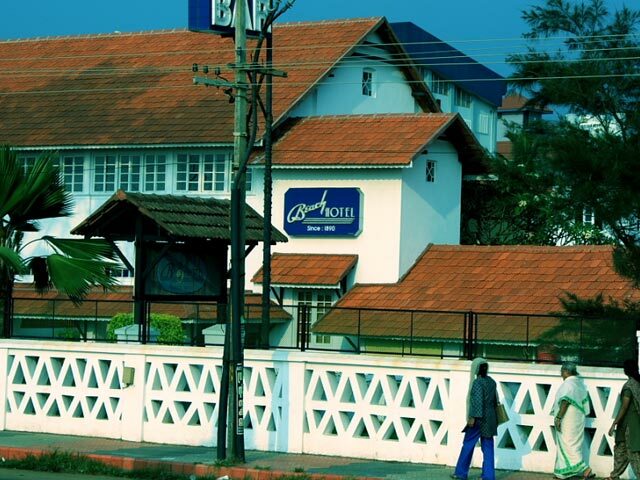 The Calicut airport is about 30 km from the hotel while the Calicut railway station is just 3 km away. The Moffusil bus station is at a distance of just 3.3 km from the hotel’s location. The amenities and services include laundry facility, travel assistance, doctor on call, currency exchange, safety deposit lockers and parking area. There is also a thatched roof banquet hall great for parties and weddings as well as conferences, seminars and events. 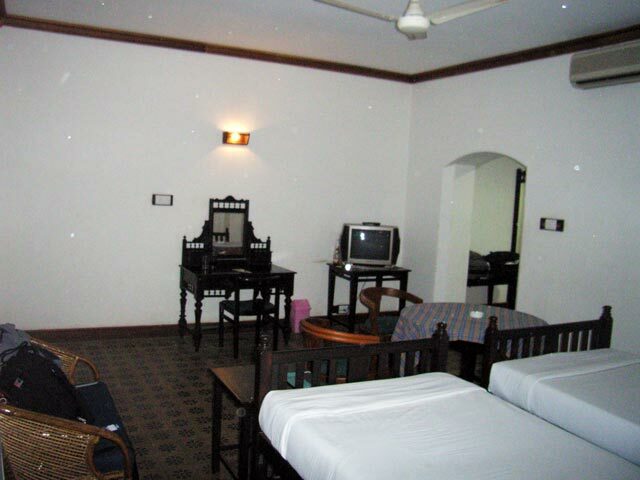 The hotel’s hospitality and welcoming ambience makes you return here every time. These rooms are spacious and have stylish décor. 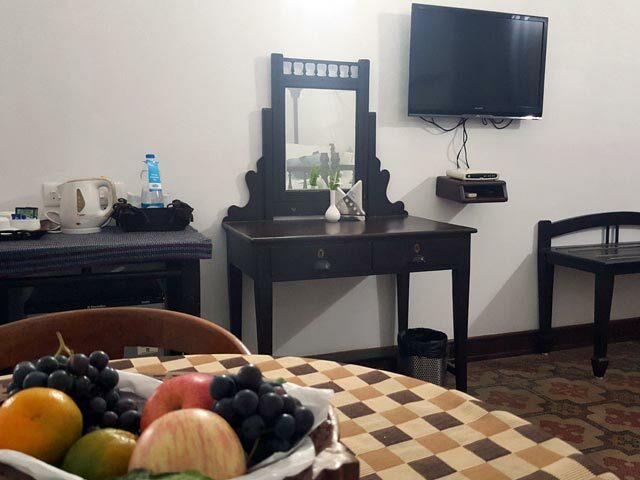 All the rooms are air conditioned and equipped with 25-inch satellite television, CD player, personal safety deposit lockers, direct dial telephone and 24-hour room service. The private bathroom is well-appointed with shower and complimentary toiletries. The attached balcony or patio is perfect for enjoying the nature’s beauty with morning breakfast or evening tea. 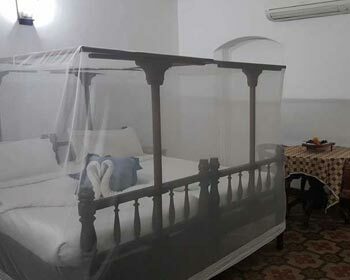 These rooms are elegantly furnished with conveniences like 25-inch cable television, direct dial telephone, in-room safes, CD player, round the clock room service and a private bathroom with shower and bath accessories. All the rooms have private balcony or patio for the guests to enjoy the surrounding beauty. The deluxe suite is air conditioned and elegantly designed for the utmost comfort of the guests. 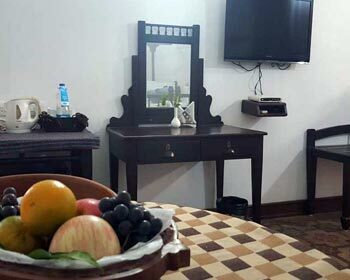 The modern amenities in the rooms include telephone with direct dial facility, 25-inch television with satellite channels, CD player, in-room safety deposit boxes and round the clock room service. 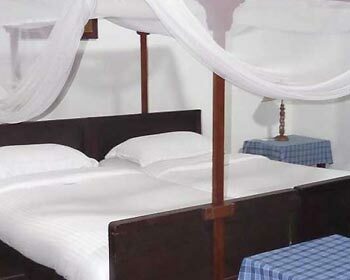 All rooms have private balcony or patio as well as personal bathroom with shower and necessary toiletries. One can enjoy the mouthwatering Malabar cuisine and sumptuous sea food in this multi cuisine restaurant. The food is methodically prepared with aromatic spices and ingredients. All sorts of sea food variety can be enjoyed such as prawns, lobsters, squids, mussels, karimeens, pomfrets and oysters. 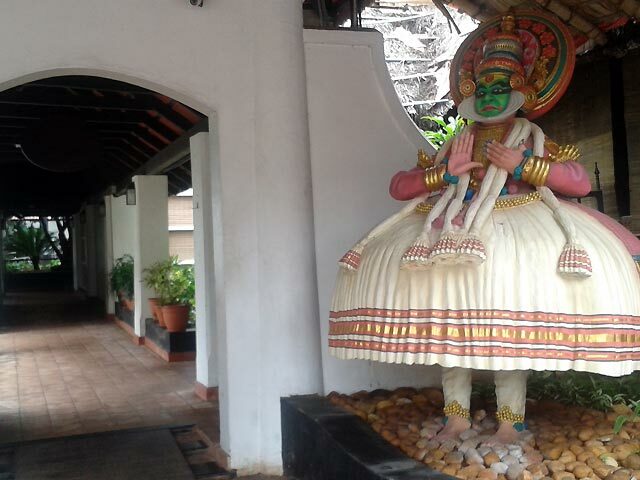 It is a nice place to enliven your taste buds to the special Kerala cuisine.